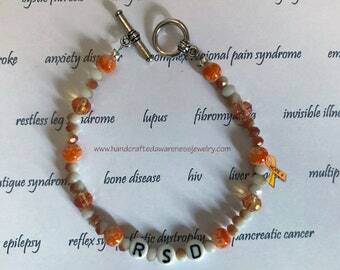 My own design is the "Fight the Fire 2" CRPS, RSD awareness ribbon charm. 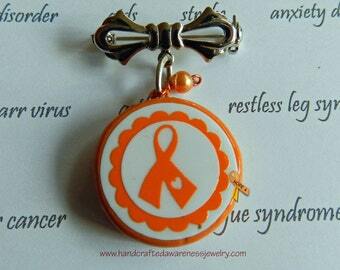 It is an orange ribbon with red flames. 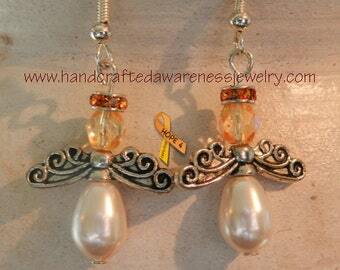 Charm= 1" long, silver toned. 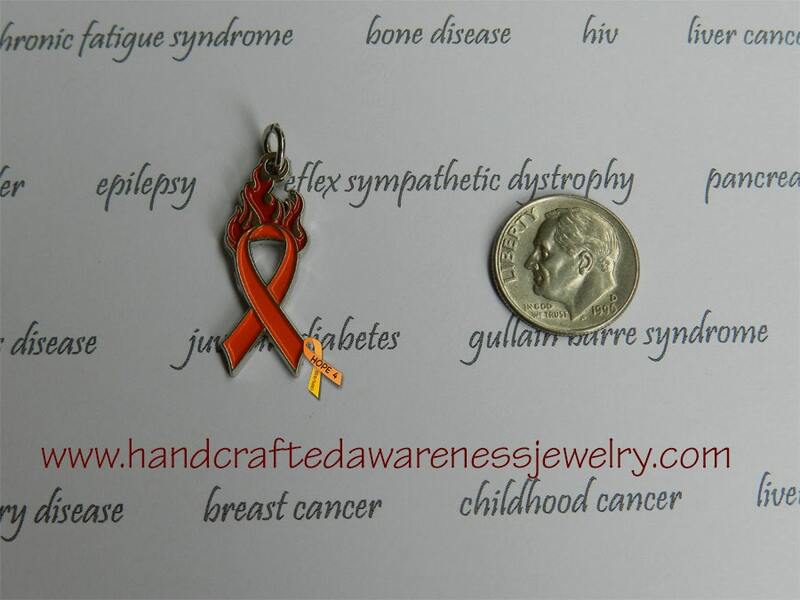 The metal loop on top makes the charm 1.25" in total length. 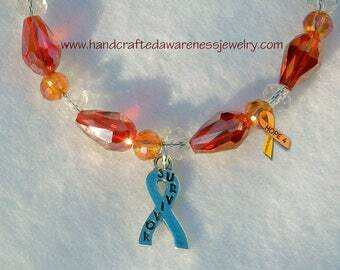 Designed to spread awareness for CRPS and RSD.